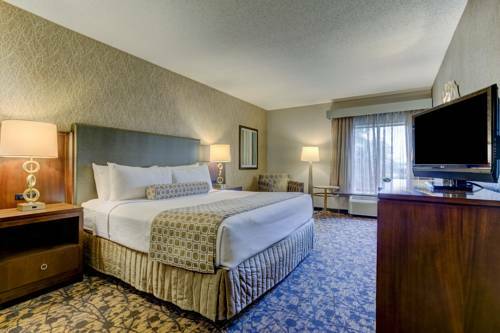 on hand, so your hair won't stay soaked, and you can microwave food to munch on with the microwave in your room. 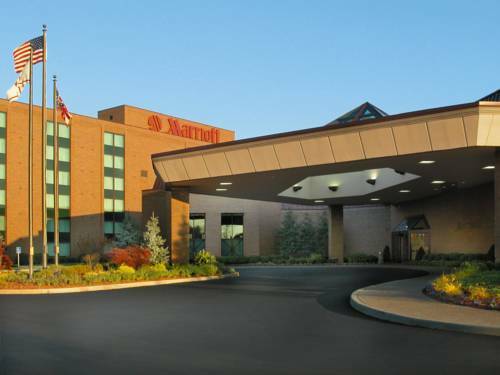 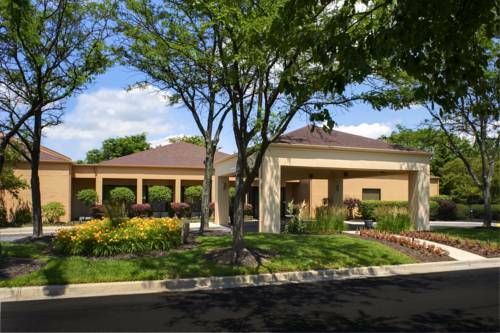 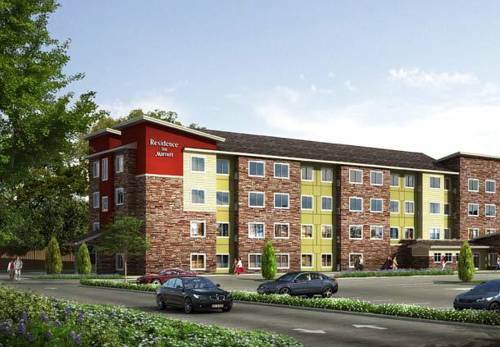 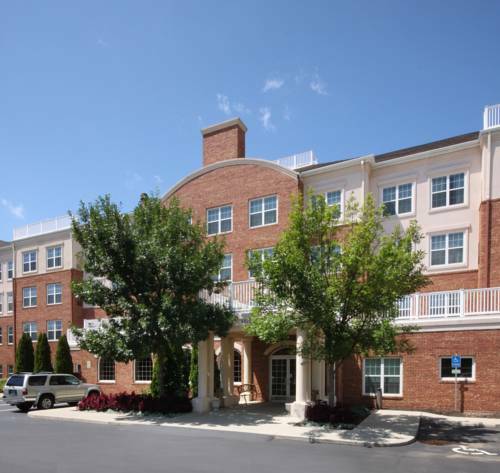 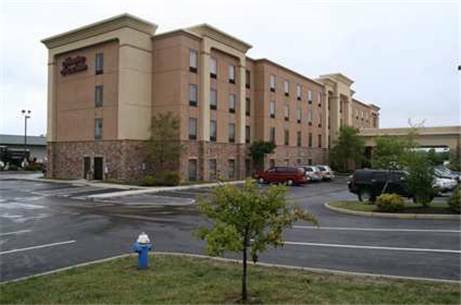 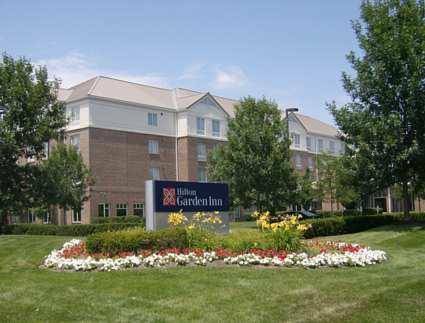 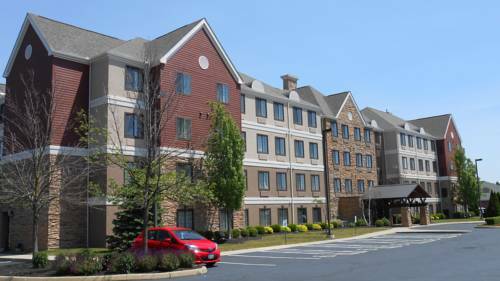 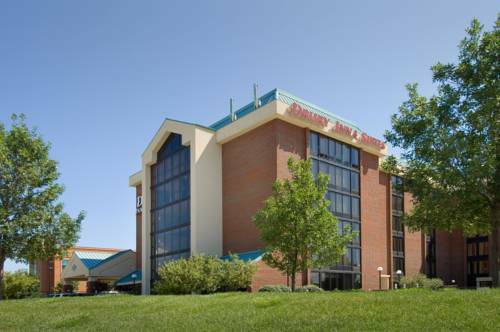 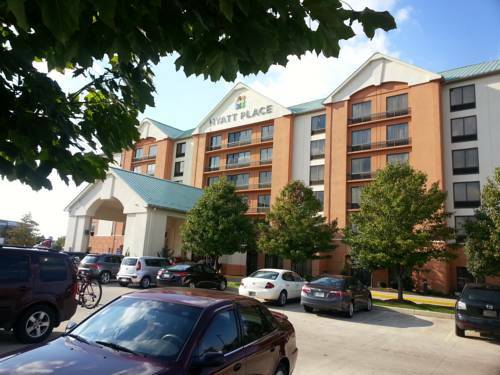 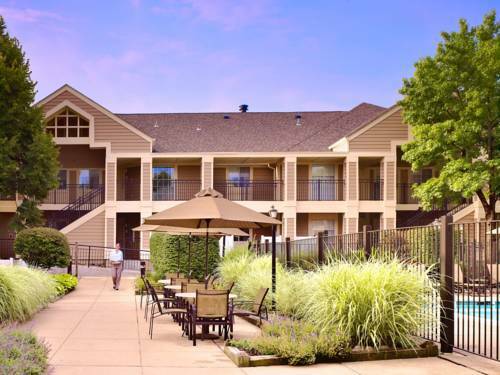 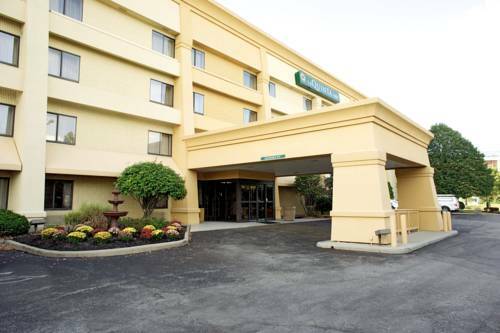 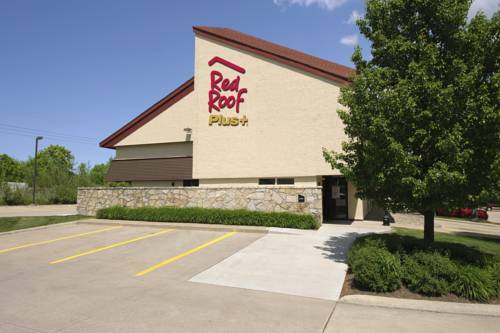 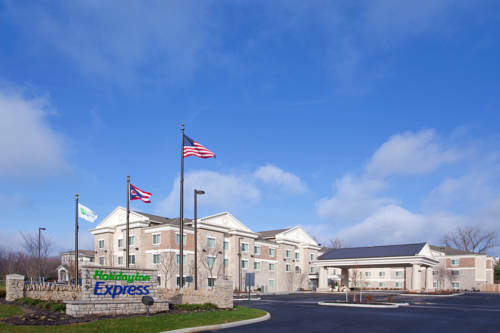 These are some other hotels near Holiday Inn Express COLUMBUS - DUBLIN, Dublin. 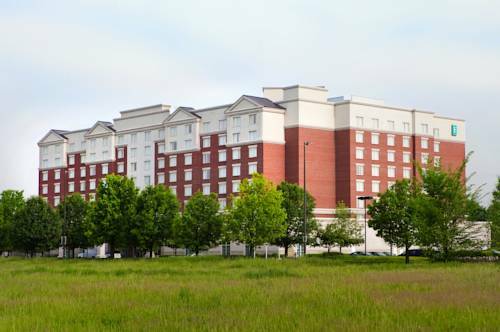 These outdoors activities are available near Holiday Inn Express Columbus - Dublin.